Are your SAS skills adequately represented on LinkedIn? Whether you’re searching for your next career move or wanting to follow other like-minded peers, a polished LinkedIn profile can make or break someone’s digital first impression of you. For tips and tricks to ensure your LinkedIn presence is both credible and approachable, visit the LinkedIn ~ Rock Your Profile booth in the SAS Exhibits Area in Resource Central on Thursday from 8:00am -11:00am and 3:00pm – 7:00pm. Stephen Clowes, from SAS’ Corporate Social Media Team, will be on hand for profile consultations, and a photographer will be available to take your headshot. 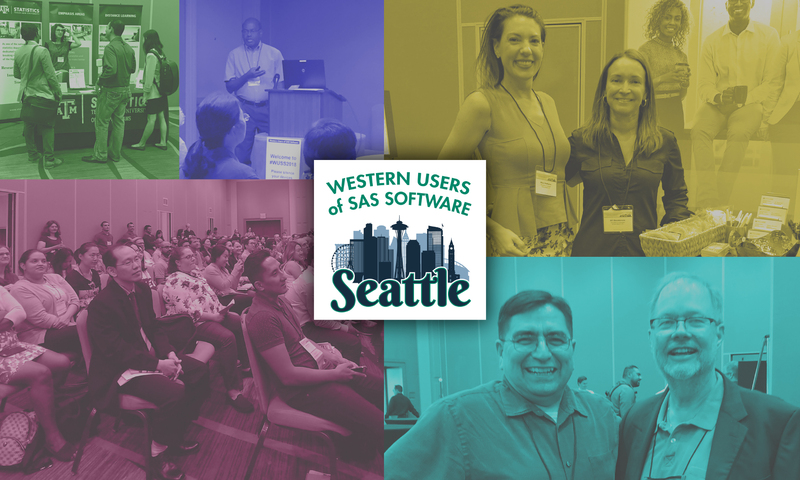 For those unable or uninterested in a consultation, handouts with profile tips will be available at the booth and on the SAS Users Group Community .